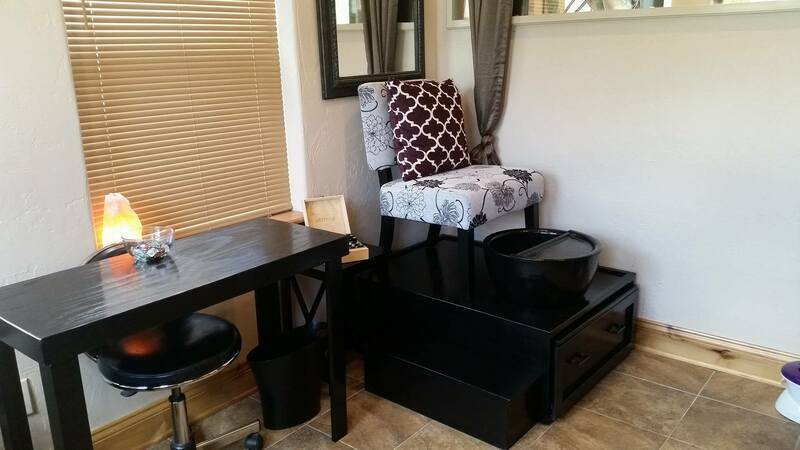 Desiree' Waxing & Nails is Durango's newest destination for all your nail, waxing, and aesthetic needs. 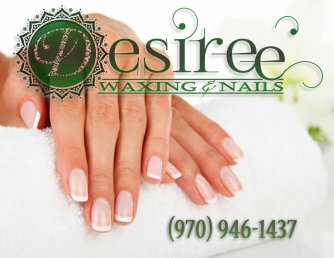 With over 10 years' experience, Desiree welcomes you to Durango's newest waxing and nails salon. Her extensive knowledge in the industry creates trust with her clients as she's been doing it so long. She uses the top product lines in her services as well, which only adds to her clients feeling of comfort during and after receiving services. 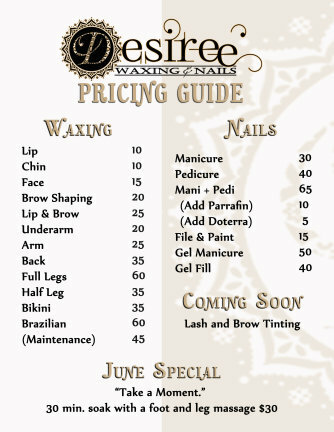 Desiree' Waxing & Nails is committed to providing only the finest products and utmost professional service. Desiree' uses both Cirpil hard waxes and GIGI Honee waxes. She features numerous popular waxing services, such as Brazilian, Brow, and Bikini Waxes. You'll also have the option of receiving waxing treatments on almost every other part of your body, including Full Body Waxes. Desiree' does full Manicures, Pedicures, and uses O.P.I. polish and Axxium gels. Other unique services include add-ons of Parrafin or doTERRA to a treatment. File & Paint and premium Gel services are also available.